When ordering please state whether you have an 8 valve or 16 valve model. We now provide a cold air intake kit for your Sidekick/Tracker! Definite seat of the pants feel, true cold air box with high flow conical filter, powder coat finish. Designed to accommodate all sensors. 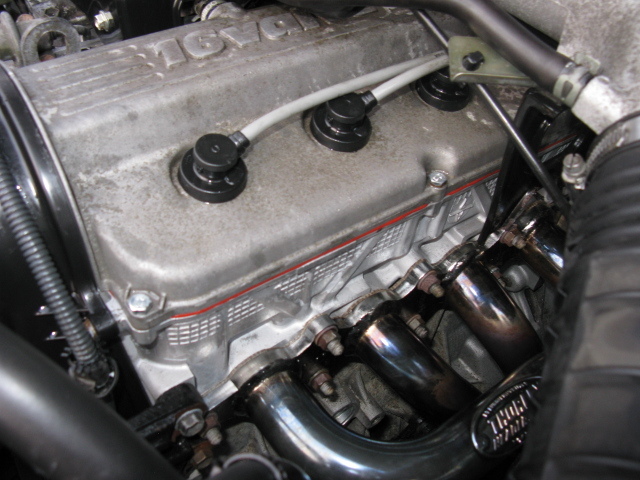 Available for both 8V and 16V, 1.6L applications. Easy bolt in assembly, comes with everything needed. *Kit may require relocation of accessories or reservoirs on certain models. Price: $750.00/set Includes pistons, pins, locks, and full ring set. We offer a high performance cam grinding service, these are not replacement cams. You send us your cam, we grind to desired performance level and send back to you. Usual grind time 1 week. Add bottom end torque and mid range power while maintaining a smooth idle with our high performance timing key. The secret is optimizing the cam timing providing you with that extra power and smooth idle. Thorley Headers for the 1.6L 8V or 16V motors. Tri Y design, excellent for low range torque and mid range power. 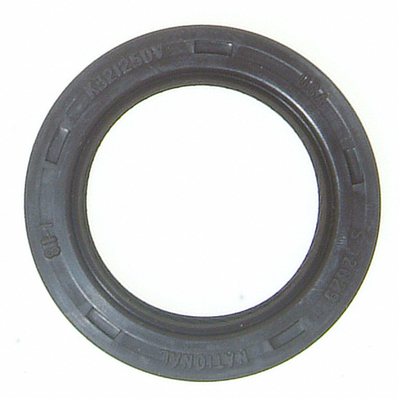 Heavy duty mounting flange, durable finish. The only header we use and the quality is second to none. 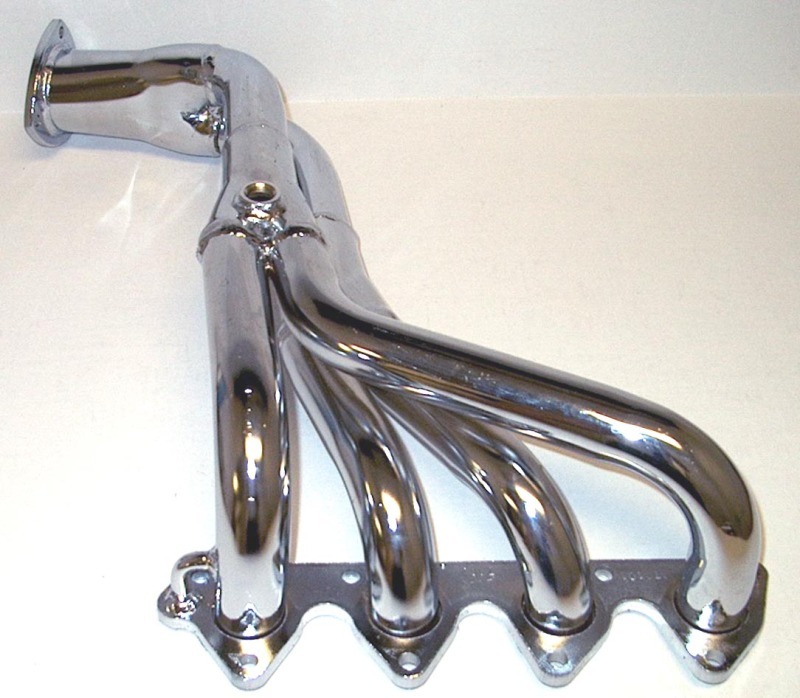 Boost your engine performance by adding a 2" free flowing exhaust. 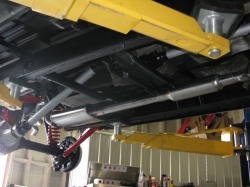 Bolt in or weld in design, 100% aluminized tubing with a high performance muffler. Currently building to suit. Kit coming soon. When building a high performance engine, or even if you just want the ultimate in reliability for your motor, use our heavy duty crank cradle. It ties all of the main caps together providing unparalleled strength and vibration resistance. 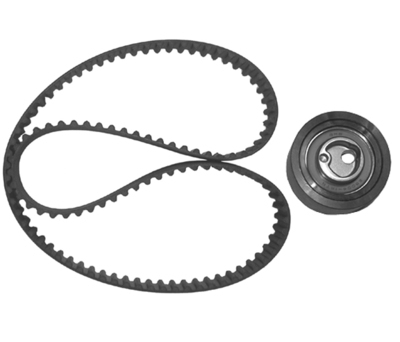 You will add longevity to your crank shaft and mains and protect yourself from block cracking or catastrophic failure under heavy performance loads. Professionally remanufactured ECM's with an 18 month warranty. Please provide the part number of your ECM when ordering. Price: $329.99/ea Core charge applies. For both 8V and 16V applications. OEM stock replacement timing covers. 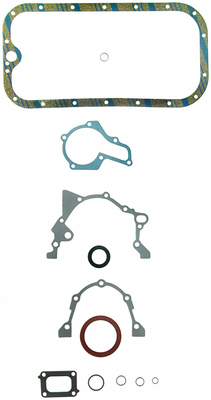 Complete premium top end gasket kit for rebuilding the top end of your engine. Comes with all gaskets adn seals needed. No cheap gaskets here! Top of the line kit! 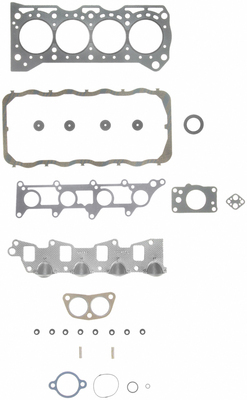 Add this bottom end kit to your head gasket kit for a complete premium full engine gasket kit for rebuilding your engine. Comes with all gaskets and seals needed. 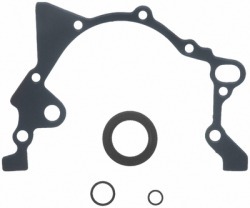 No cheap gaskets here! Top of the line kit. 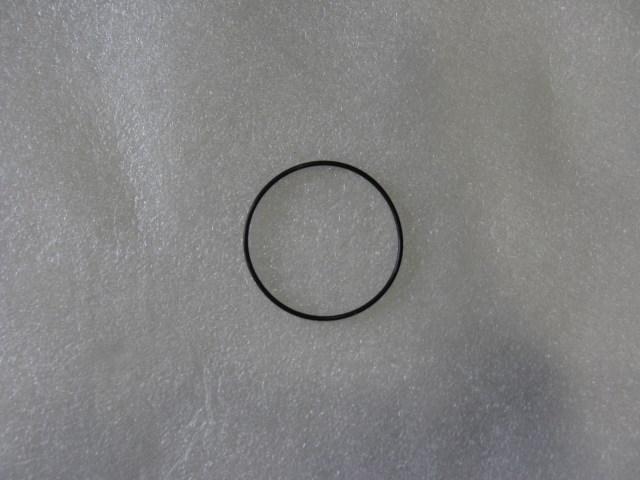 Premium Front Crank Seal, Oil Pump Seal, and O rings. For 8V and 16V 1.6L applications. For when you think you have a rear main seal leak....check the distributor housing seal. Very common problem and very easy to fix.